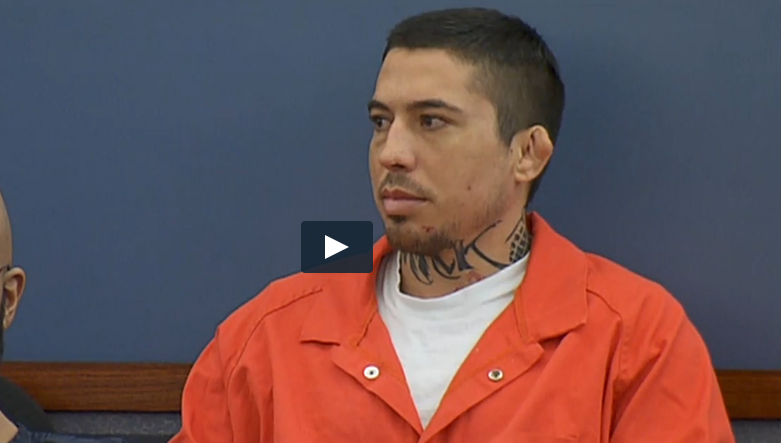 Former mixed martial artist Jonathan Koppenhaver, also known as War Machine, must remain behind bars while he awaits trial on several charges in connection with an attack on his ex-girlfriend and another man. Koppenhaver, who had his name legally changed to his MMA nickname “War Machine” caused a scene in a Clark County courtroom this week, as he demanded to take a lie detector test when certain charges were refused to be dismissed. District Judge Elissa Cadish denied the request for a lie detector test, and also refused to throw out two counts of attempted murder, one count of burglary and one count of sexual assault, claiming that there was more than enough evidence to go forward with the trial. A spokesperson from War Machine’s legal team released the following statement regarding the incident in court on Wednesday where he demanded a lie detector test. Below is that statement. Koppenhaver has been in jail since last summer after he allegedly brutally attacked Christy Mack and Corey Thomas. Mack said in a statement that Koppenhaver showed up unannounced at her house on August 8, 2014 found her and a friend unarmed, and beat the friend without uttering a word.